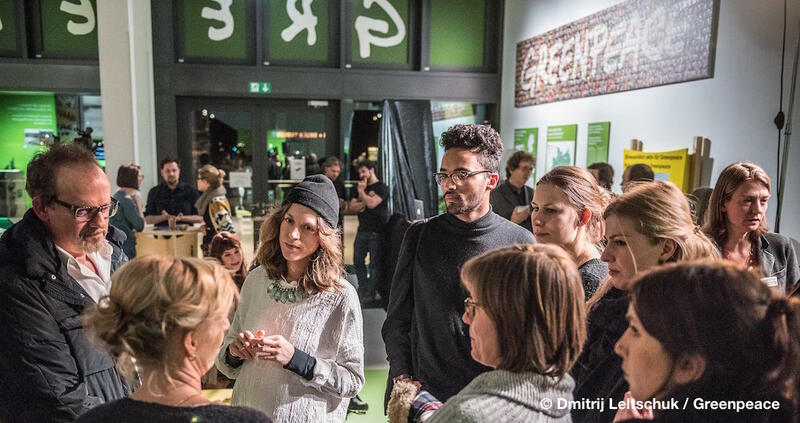 Pierre Terras, a Global Strategist on Greenpeace’s Detox campaign, explores how open campaigning uses trust to create more powerful strategies. 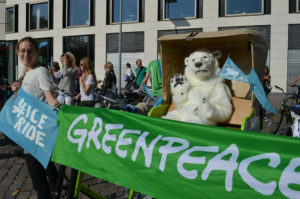 Pierre Terras, a Global Strategist on Greenpeace’s Detox campaign offers his insights into trust, crowdsourcing strategy and putting open campaigning principles into practice. One year ago we invited a snowboard freeride champion to join us at our Detox outdoor strategy meeting in Zurich. It was my first time attending such a restricted campaign decision making process with a “non Greenpeacer.” I was a bit nervous at the start but looking at it today and considering the ideas, insights and skills he brought I am convinced it was definitely worth trusting him. Being transparent about our campaign strategies and creating public discussions of tactics could be seen as a gift to our opponents. Indeed, the “surprise factor” is very often one of our most important weapons; being unpredictable is one reason for the leverage our organisation has built. Brands and governments do not know where or how we are going to act. This often allows us to be one step ahead of our campaign targets. But is it always the case? Even if we assume that our internal discussions are protected from external intelligence and espionage, we should look carefully at the tradeoffs. By excluding the external world from conversations about “what should we do” and “how should we do it,” we may be excluding the people we most need to engage. Open Campaigning can be a fantastic opportunity to both increase our campaign’s leverage and the people’s involvement. It may sound obvious but the better people understand the thinking behind a campaign and their role in it, the more they can act and potentially give valuable inputs. Getting inside the campaign strategy can form the basis for a deeper level of engagement for some audiences. At Greenpeace, this means being actively transparent about strategic insights that we have traditionally kept inside the organisation. It may also expose our campaign plans to external criticism. Brainstorming openly with people and co-creating outputs gives us amazing opportunities to build on their skills, energies and network. How could we move X celebrity to take a public position to Save The Arctic? What would be the best activity to send a public message to show our love for forest to X Government? Which brand do you feel should be tested for hazardous chemicals? 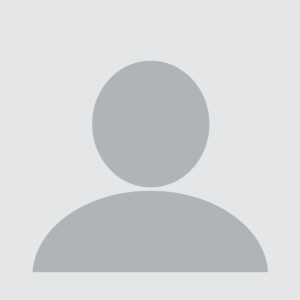 Do you have any information about this company´s activities? Yes, our “targets” would be aware, but is that always a bad thing? Creating a public discussion around how to hammer X brand may actually be more efficient than keeping the discussions internal and secret until the last minute. 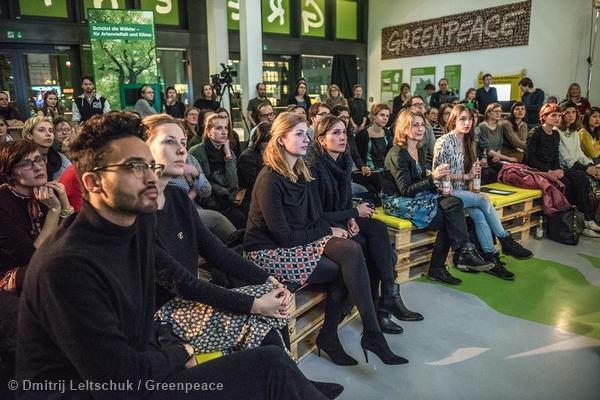 The Greenpeace detox campaign organized an expert talk in early 2015 at the Greenpeace office in Hamburg. Experts debate issues like responsibility for consuming and producing clothing. The detox campaign demands that the fashion industry work towards a toxic-free fashion and clean water future. Defining the frame of the consultation is obviously very tricky when you try to draw the line between what should and should not be restricted for legal and strategic reasons but we should try to open up our campaigns as much as we can. We are trying this now in the “Detox Outdoor” campaign, a global effort to have great outdoor brands become champions of clean production. 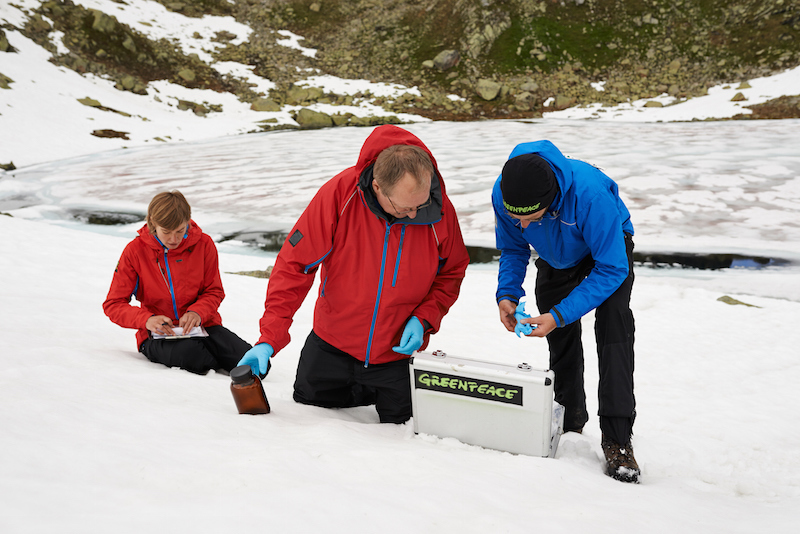 We will share our theory of change with the outdoor community and co-create tactics with them. Imagine the opportunities! The outdoor communities know the brands, love nature and have amazing skills! This could be extended to many of our campaigns: If we manage to create the right frames of consultations with the right audiences and take the risk to be more open, we might actually get much more than we give. The people are out there. If we want to inspire and campaign with them, let´s trust them! Be sure to check out more posts from Open Campaigns Camp participants on environment and web literacy about open as an attitude.